We've collected some of the most popular agile articles from AgileConnection, Better Software magazine, and TechWell Insights to bring you an in-depth look at agile teams today and how they can be improved. Self-organizing teams are a key principle for all agile methodologies, so where does that leave managers? There are still plenty of opportunities to support your team in reaching its full potential. 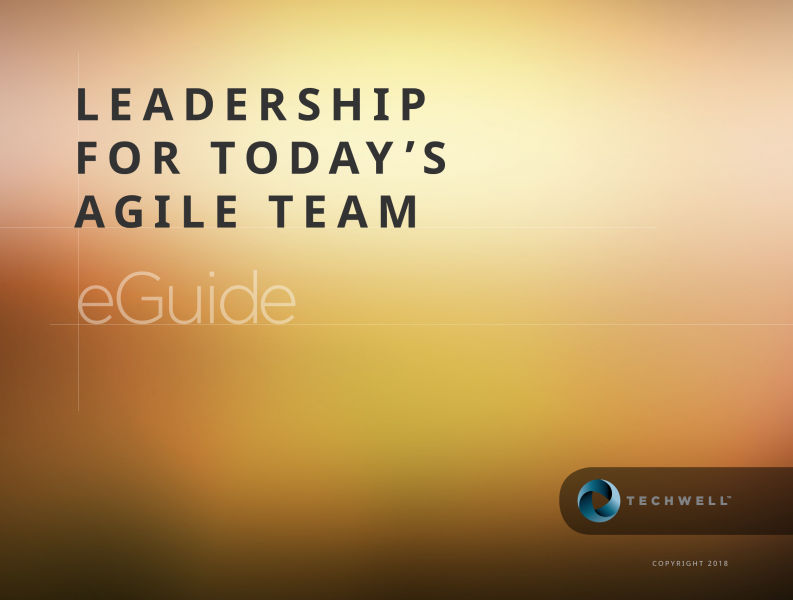 This eGuide provides resources to help you enable your team to embrace an agile culture. By downloading this resource you will also receive special offers and product communication from TechWell (you may unsubscribe at any time).